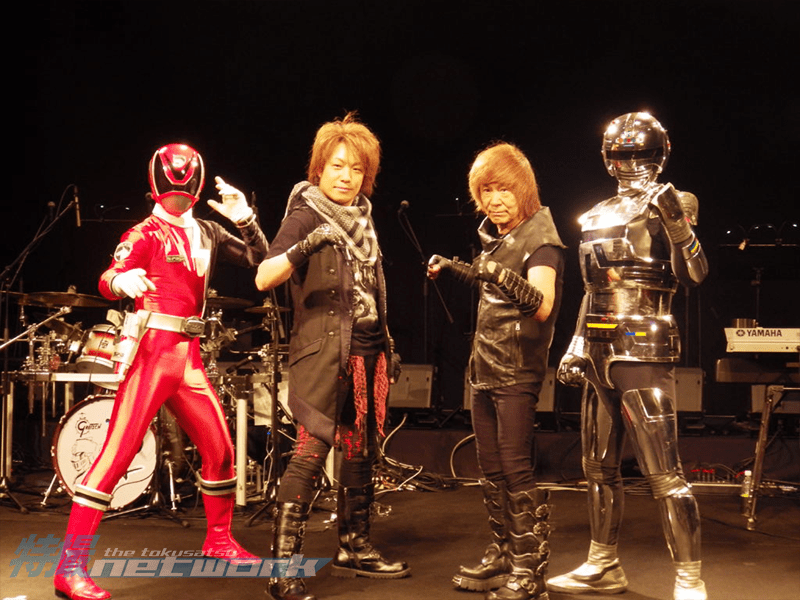 The Tokusatsu Network Japan team attended a press event held at the Yomiuri Otemachi Hall in Tokyo to present the musical theme of the upcoming V-Cinema Space Squad: Uchu Keiji Gavan vs. Tokusou Sentai Dekaranger. 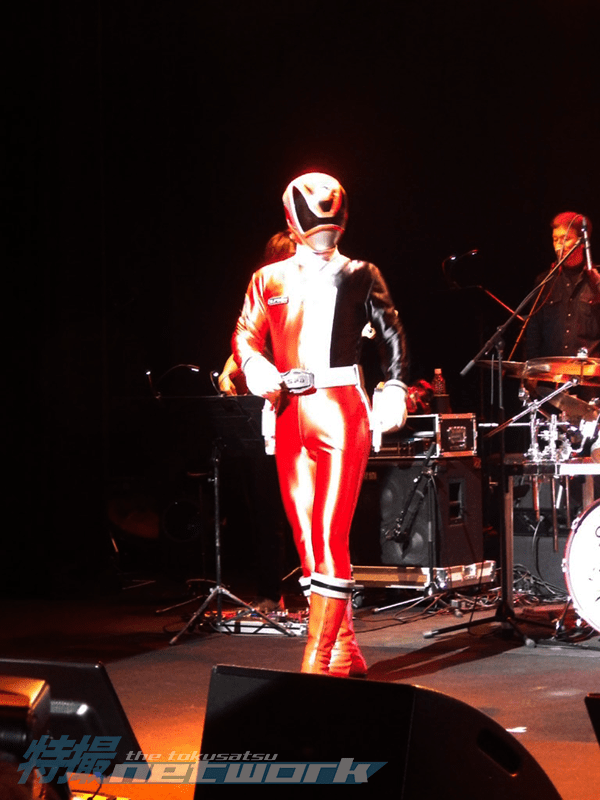 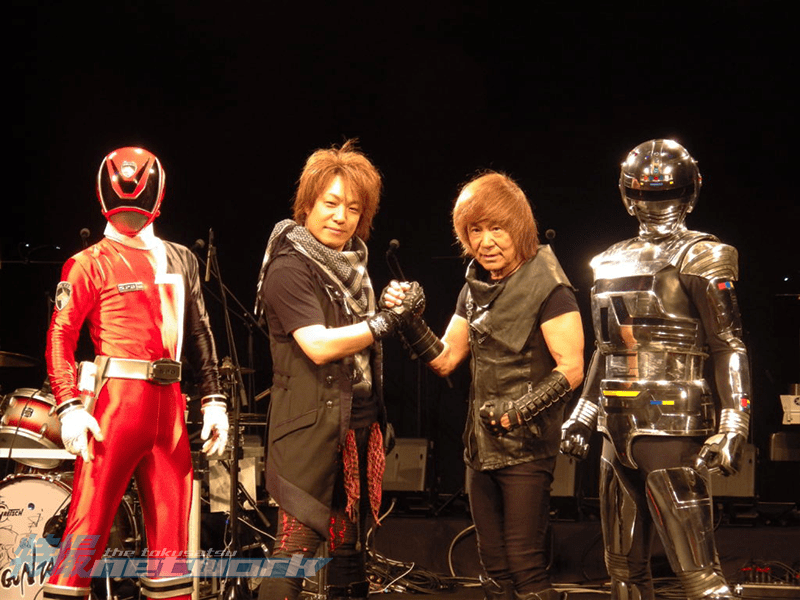 In anticipation for the upcoming Space Squad: Uchu Keiji Gavan vs. Tokusou Sentai Dekaranger V-cinema, a special press event was held at the Yomiuri Otemachi Hall in Tokyo for a live musical presentation of the film’s musical theme. 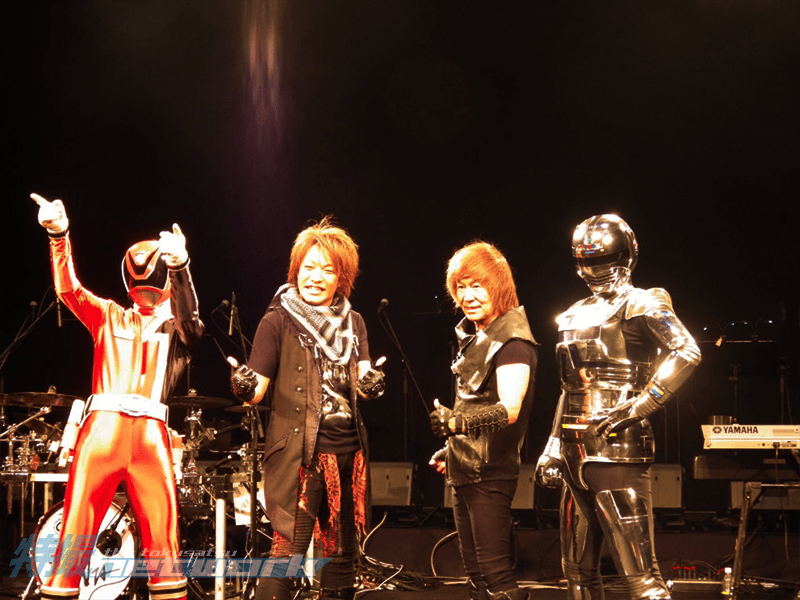 Singers Gekitotsu Kyodai (The Crash Brothers), Akira Kushida (Space Sheriff series) and YOFFY (Tokusou Sentai Dekaranger, Psychic Lover) formed a special unit and performed the theme song, “Space Squad” with special appearances from DekaRed and Space Sheriff Gavan. 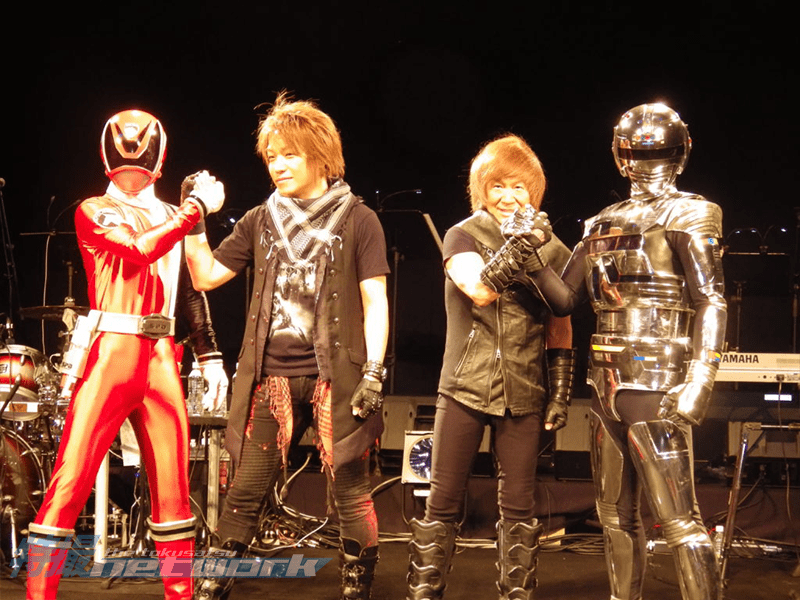 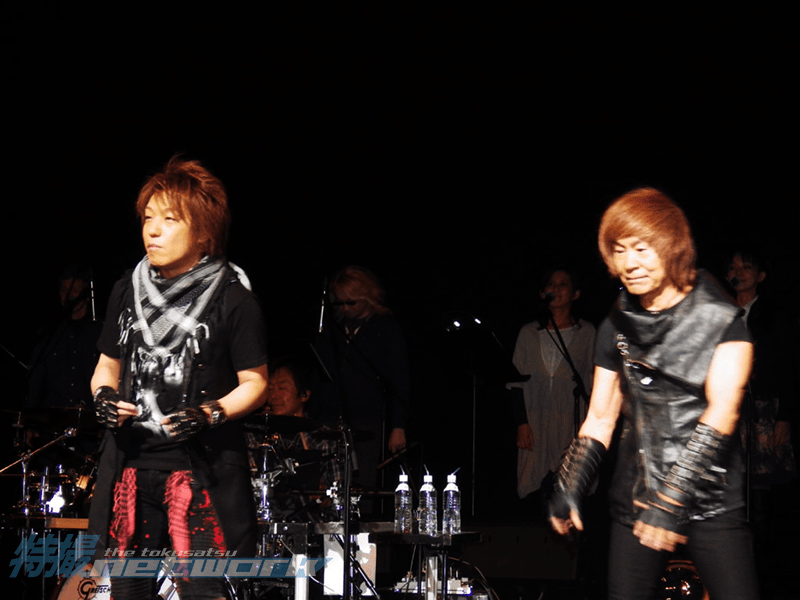 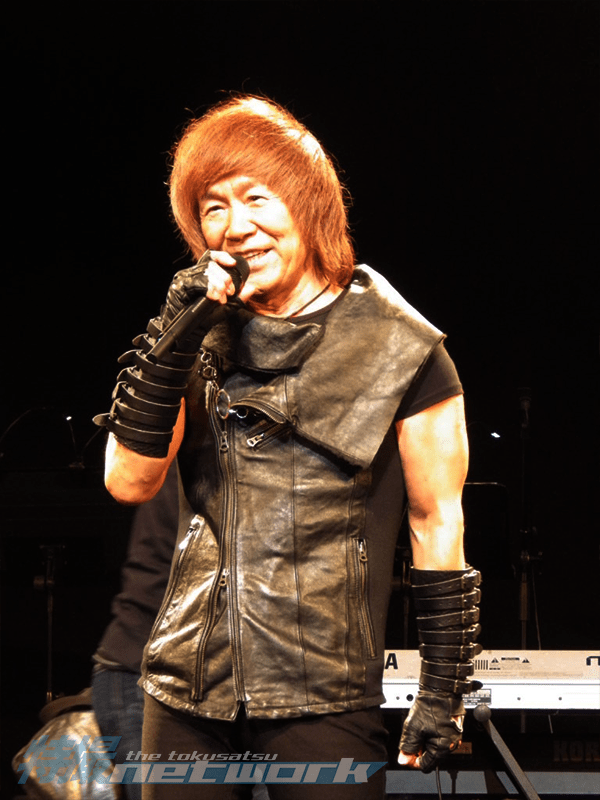 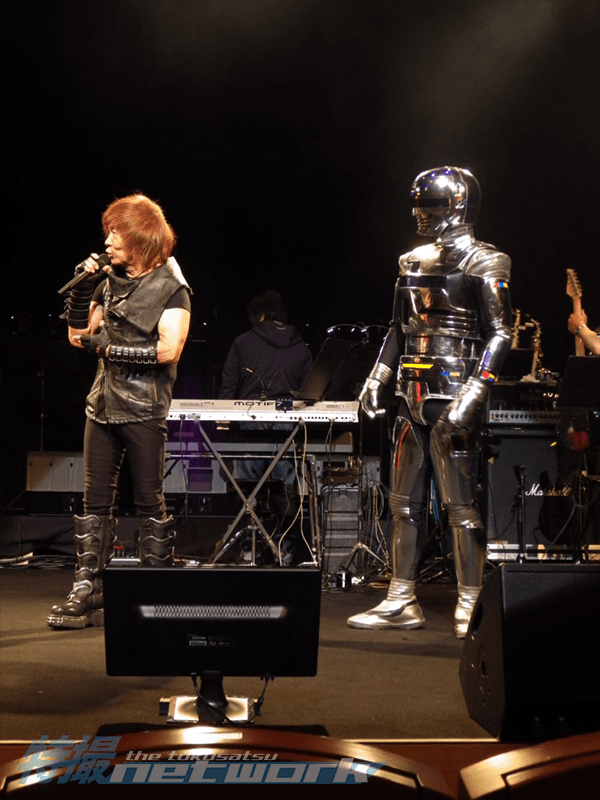 The event preceded a concert of the Tamashii no Kyoudai (Soul Brothers), a unit comprised by Kushida, Takayuki Miyauchi (Rescue series, Bioman) and MoJo (Battle Fever J, Dynaman) in which YOFFY made a surprise appearance, giving his thoughts. 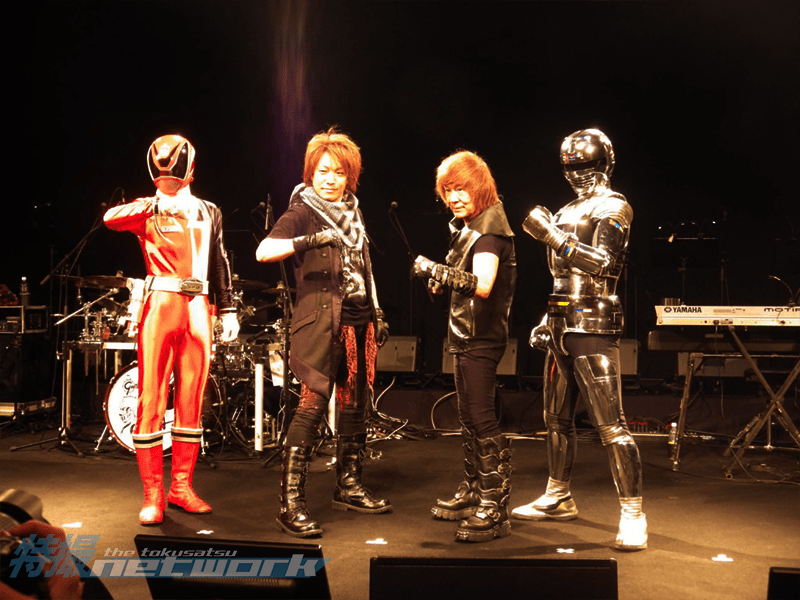 YOFFY: When I was given the offer to sing the Space Squad theme, I was very excited since it was about the first series I sang for, Dekaranger, and the series I used to be so excited to watch on TV, which was Gavan. 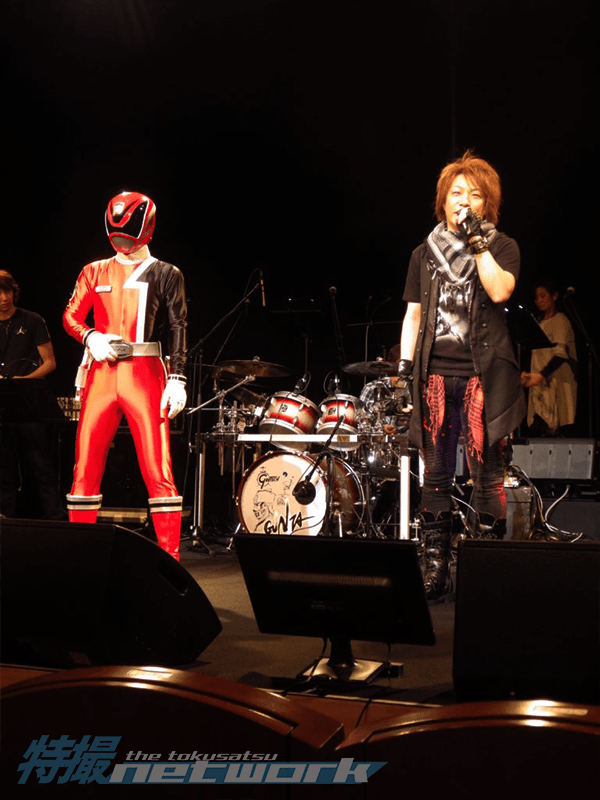 Mr. Kushida and I wrote the lyrics together. 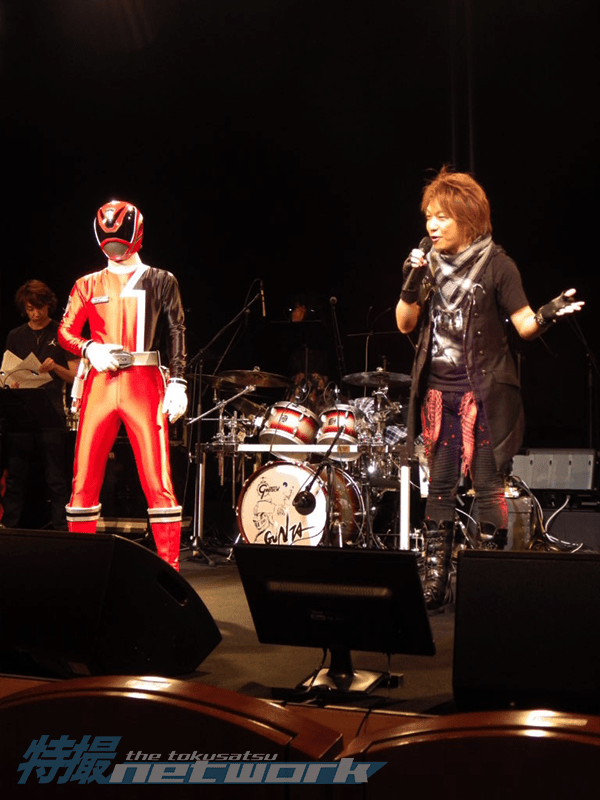 It is really an honor and a dream come true to work with Mr. Kushida and Mr. Chumei Watanabe, the legendary composer. 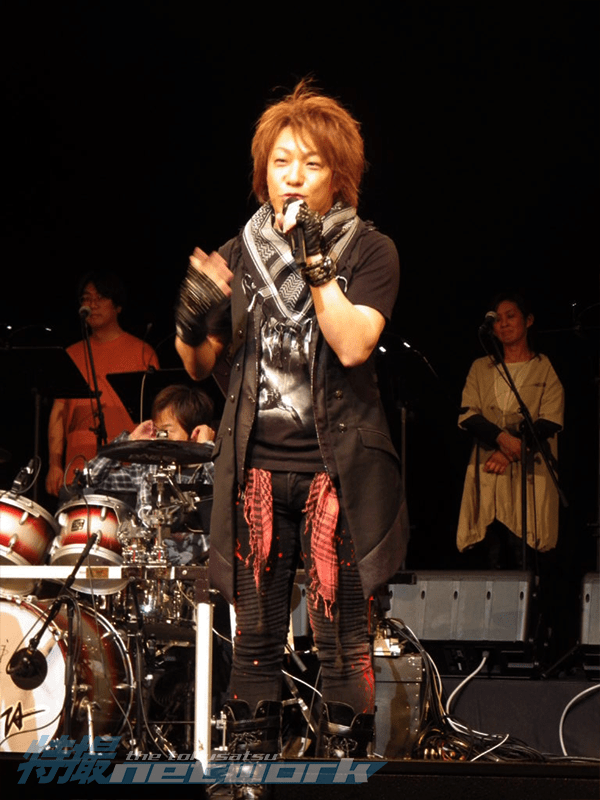 I am very satisfied with this particular work and I hope everyone can enjoy it. 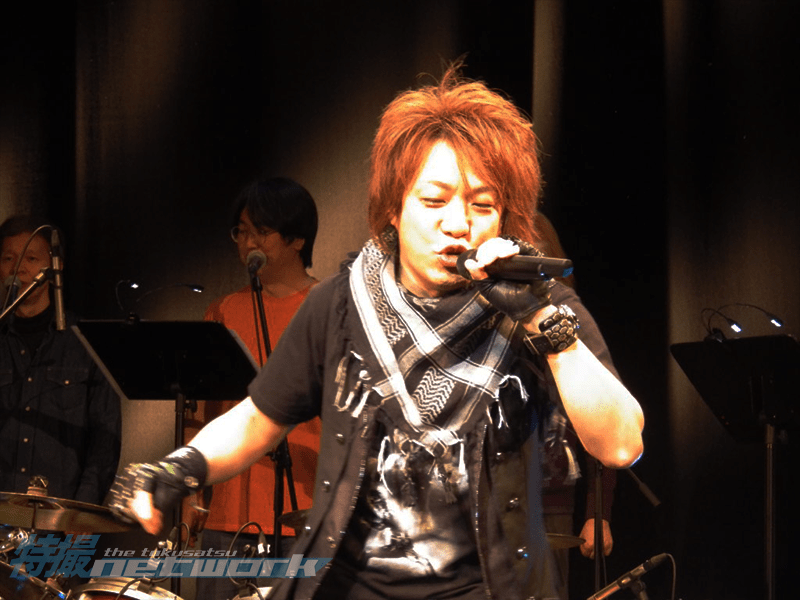 Kushida: YOFFY has said it all regarding how this song was created. 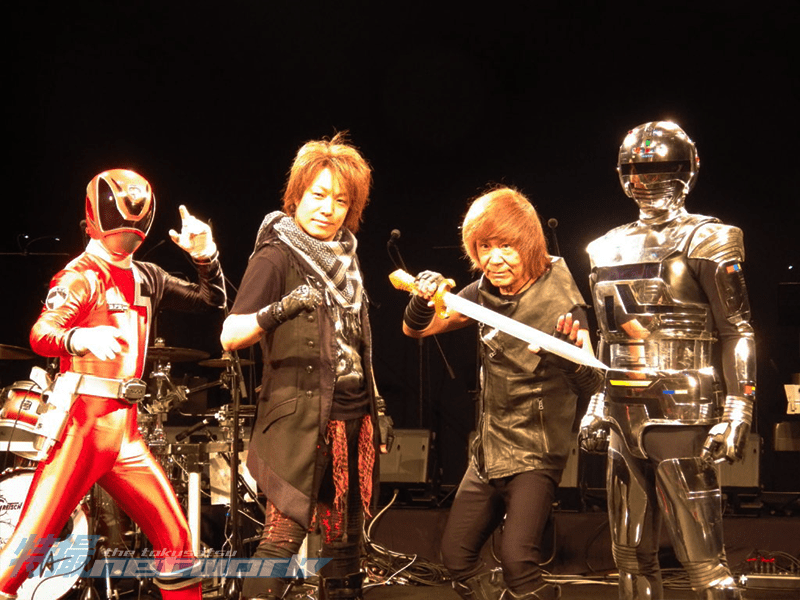 This is a very cool song. 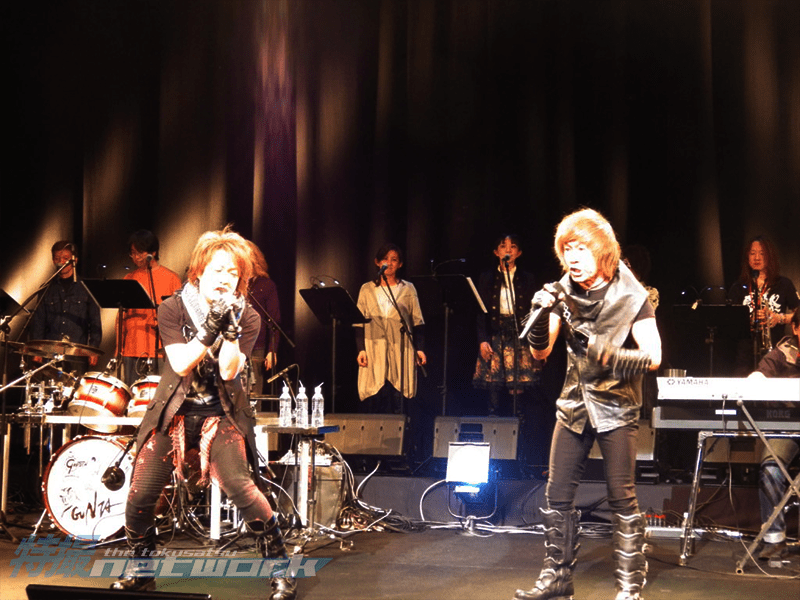 I hope to sing it many times from now on. 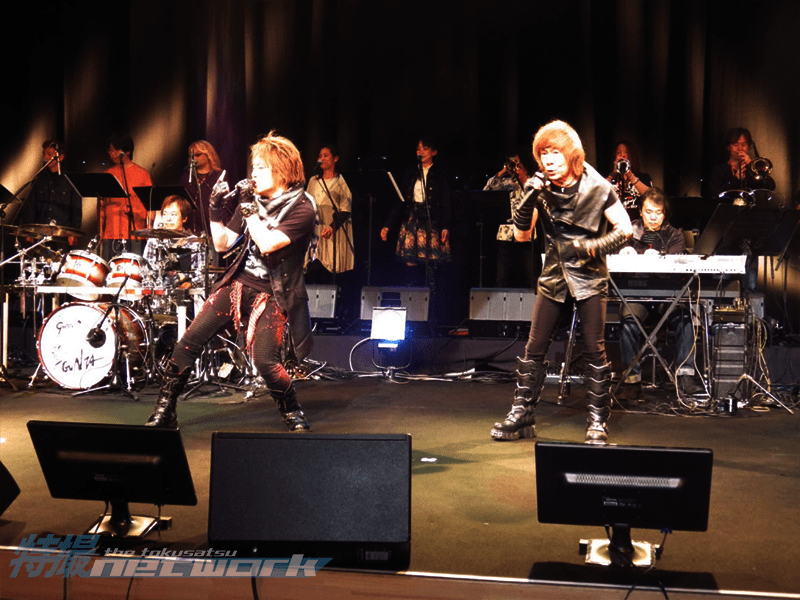 The song will be released in virtual format only on platforms like iTunes, Recochoku, and others. 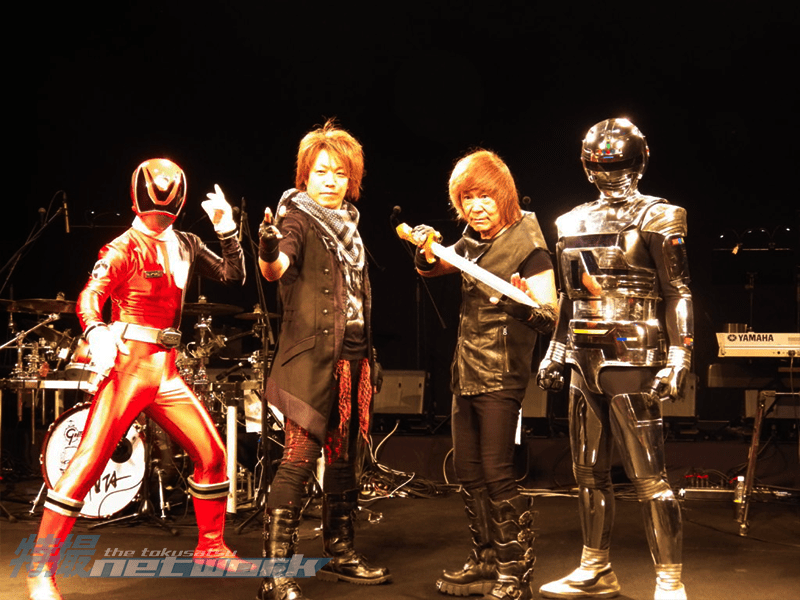 Space Squad: Uchu Keiji Gavan vs. Tokusou Sentai Dekaranger will be released on DVD and Blu-Ray on July 19th.